Sharon Gannon may best be known as one of the founders of Jivamukti Yoga, and for her advocacy of vegetarianism as part of the yogic lifestyle. With her album SHARANAM she shows her talent as a musician. On the yoga music album SHARANAM, Sharon Gannon mixes spunky beats with timeless mantra and English renderings on the tracks Guruji and Govinda Fly. Pashupati is a sweet serenade to Shiva, ancient protector of cattle. And the albums three unique versions of Lokah Samasta Sukhino Bhavantu allow the listener to choose between a prayerful request and an upbeat celebration of peace for all. Sharon Gannon says “Chanting, like a wise old tree in the middle of the forest, provides a haven, a refuge where we can enter our own hearts, taking shelter from the storms of our ego.” SHARANAM is a beautiful place to take refuge, and a lovely tool to create peace in the heart. 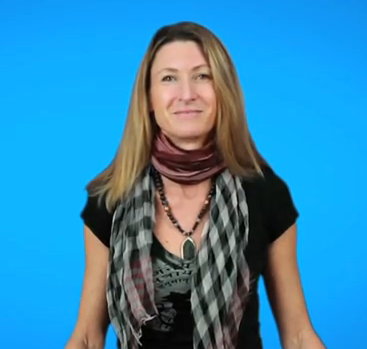 Find out more about SHARANAM, yoga music and Sharon Gannon on www.spiritvoyage.com.